The new album from Neil Hamburger is released today. Still Dwelling contains 12 cover tracks all performed by Hamburger with his own brand of comical flair. Mike Patton and Jack Black guest on the track Everything’s Alright originally from the Andrew Lloyd Webber musical Jesus Christ Superstar. 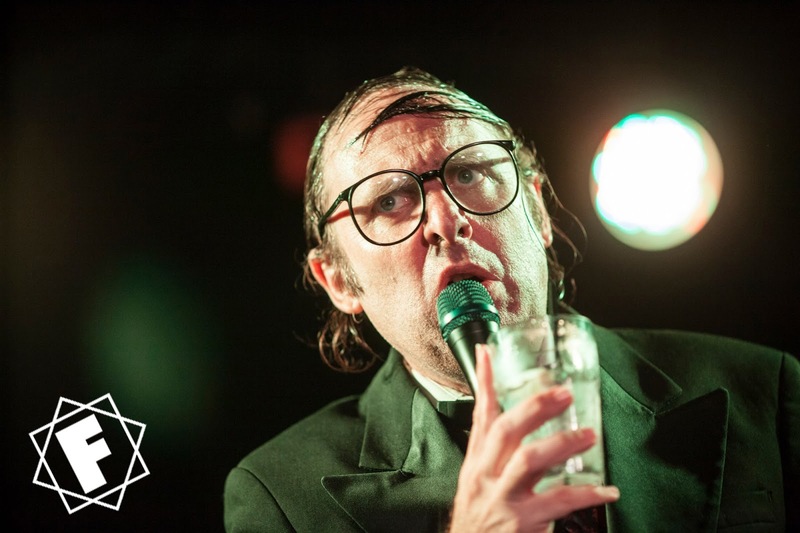 Of course the character of Neil Hamburger is portrayed by Gregg Turkington, and this isn’t the first time he and Patton have collaborated. 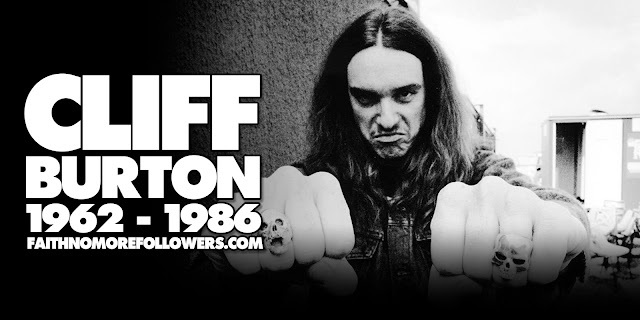 Turkington met Faith No More in their early days when he performed with the band Hello Kitty on Ice, "we’d do shows with Faith No More to like 10 people because we were no name losers with no following [laughs]. Just these kids playing the shittiest venues you can imagine" [Full Interview] . When Patton joined the band Bill Gould introduced the two and they hit it off. This led to Patton appearing on 1992's Great Phone Calls Featuring Neil Hamburger. Also Gregg befriended Trey Spruance and collaborated with the guitarist in Faxed Head and on various Secret Chiefs 3 songs. 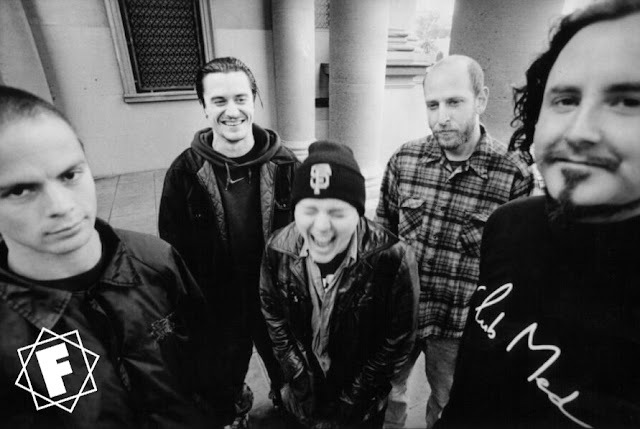 Turkington would later introduce Faith No More onstage during 2010 dates on their Second Coming tour, and again at The Troubadour in 2015. You can download the new album Still Dwelling via Bandcamp.